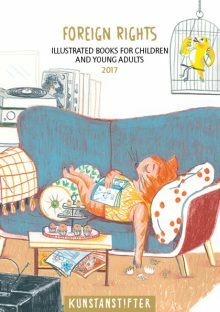 Then you can search here for books, authors, illustrators and news. Simply enter the search term and confirm with Enter. 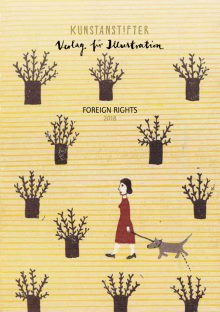 Here is our new Foreign Rights Guide! You will find us at the German Collective Stand in hall 30, stand C6/D5! 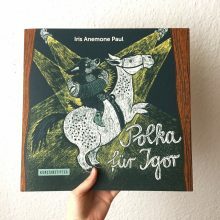 Iris Anemone Pauls »Polka for Igor« is nominated for the German Children’s Literature Award 2019 in the category Picture Book and for the Special Award NEW TALENTS ILLUSTRATION! 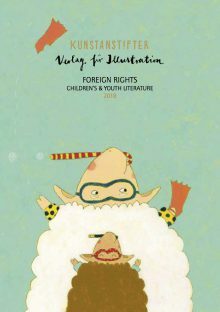 Foreign Rights Children´s & Youth Literature Catalogue online! 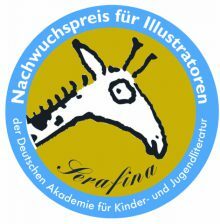 Mirjam Zels is, with “Just Like Friends”, Winner of the Serafina 2017. 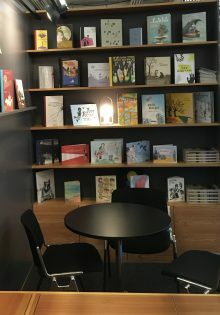 The CCBF – China Shanghai International Children’s Book Fair – takes place from 17 – 19 November 2017. 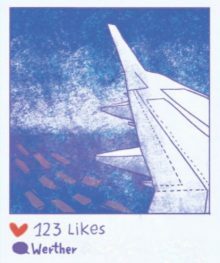 Meet us at the Frankfurt Book Fair 2017 (October 11-15) at our stand in hall 4.1, G 57. 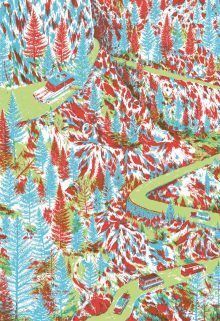 We will be on site with our new fall titles and a nice selection of beautiful books. 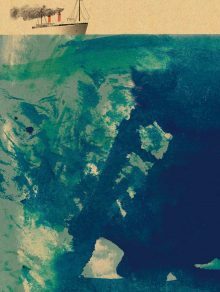 You are very welcome to take a look! 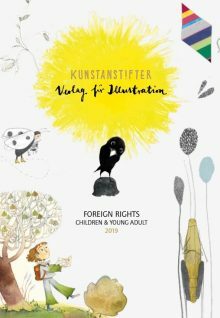 Here you can find our new Foreign Rights, illustrated books für children and young adults, 2017! 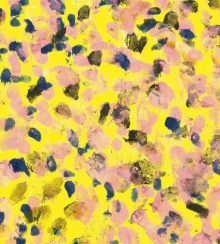 We will attend these upcoming fairs: Munich Book Show junior 2017, march 11-19. 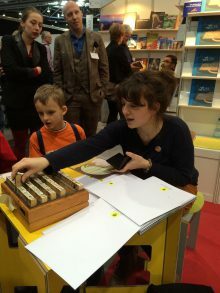 Leipzig Bookfair, march 23-26. 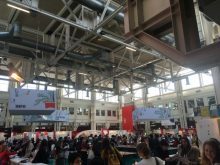 Bologna Children’s Book Fair, april 3-6. We’re getting ready to go to the BuchQuartier in Vienna! 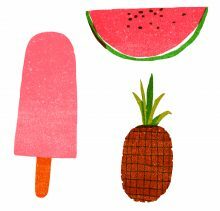 A show featuring small independent publishers, located at the Museum Quartiers, Dec. 10-11. 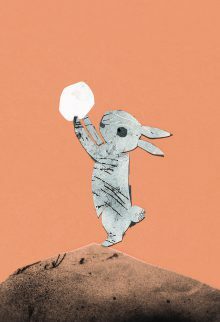 Illustrator Franziska Walther will read from Werther Reloaded, Saturday, 11.15 am. 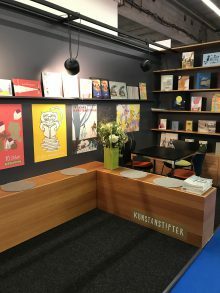 Maybe we’ll see you there ..
Four kunstanstifter authors will sign their new books at our stand in Frankfurt, Hall 4.1 G57.